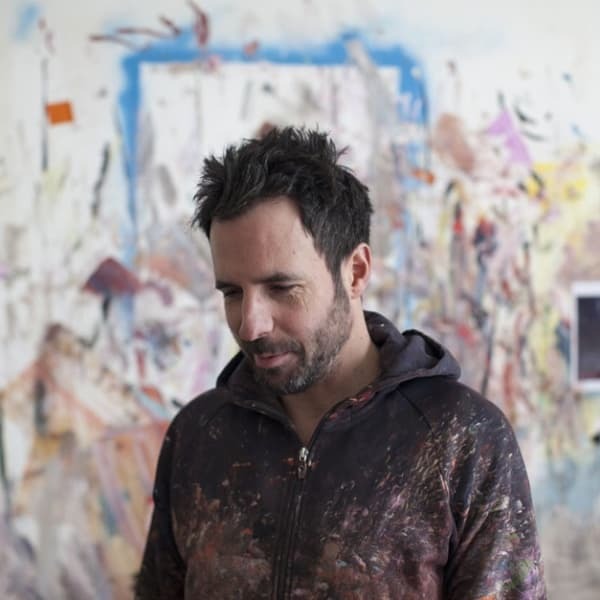 We sat down with the Notting-Hill native, Antony Micallef to talk about his exhibition, disturbing kisses and the magic of London life. 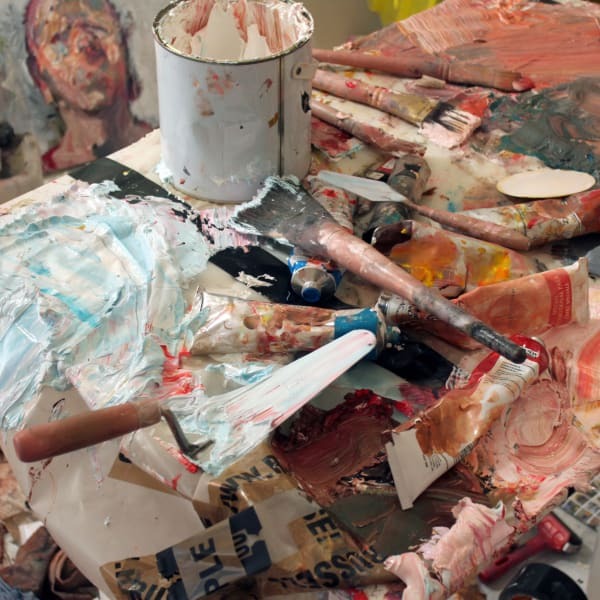 Antony Micallef takes over Huffington Post's blog to discuss his solo exhibition and growing up in a 'cultural draught'. 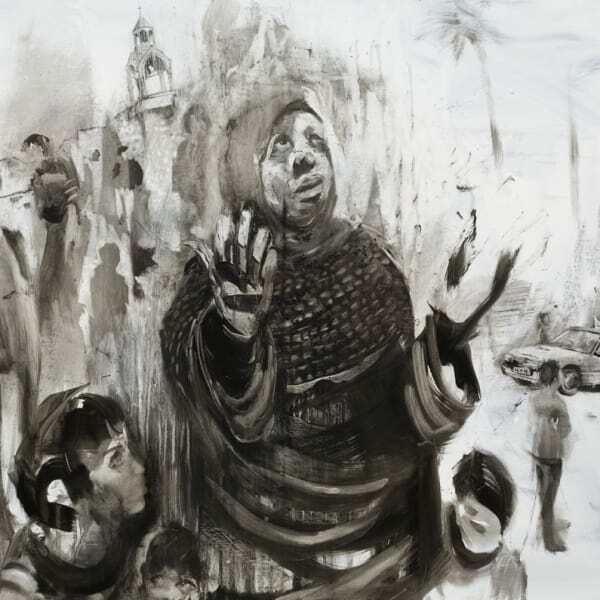 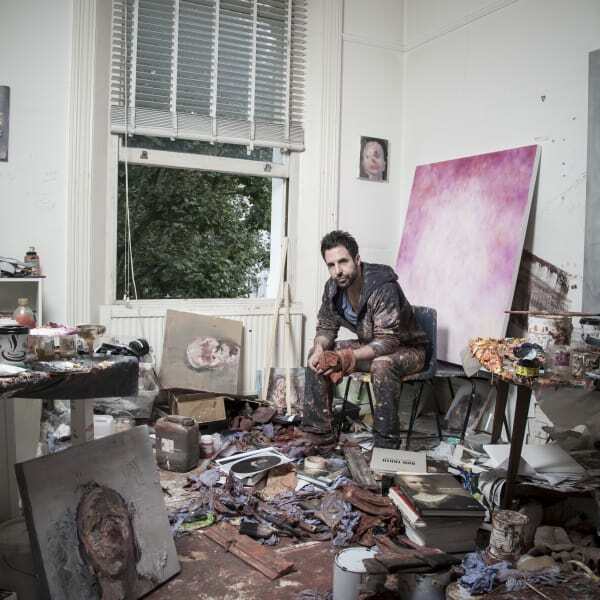 Antony Micallef is one of the finest painters in the land right now and that’s a fact. 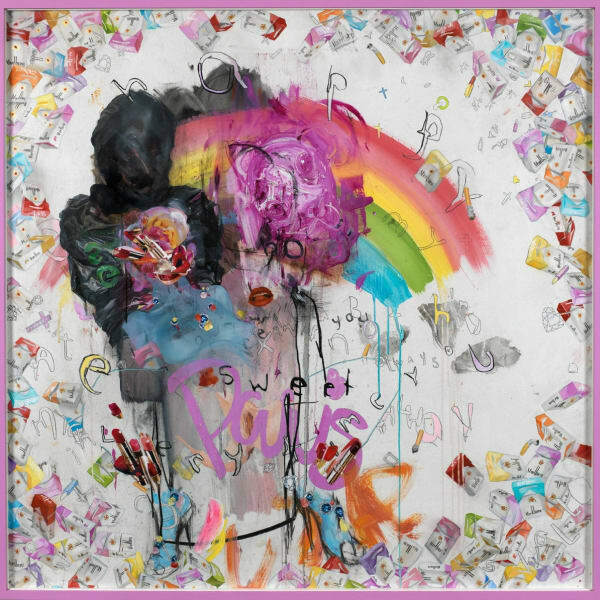 Artist Antony Micallef describes decision not to display his work Kill Your Idol on London tube station posters as censorship. 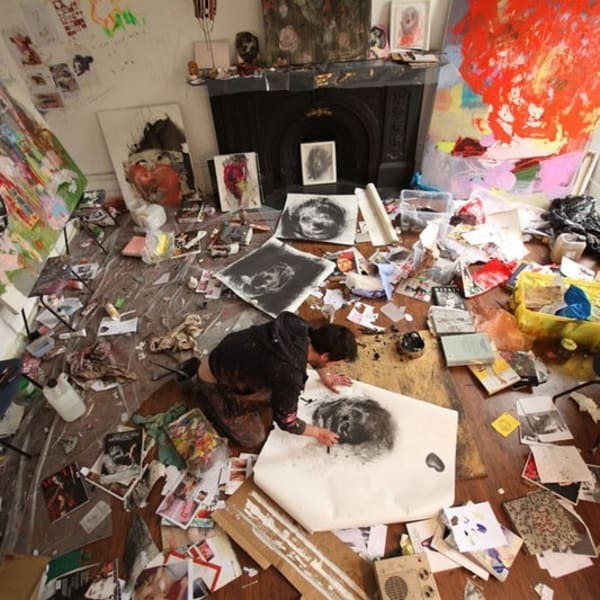 The artist Antony Micallef shows us his living room in Notting Hill, converted from his former studio. 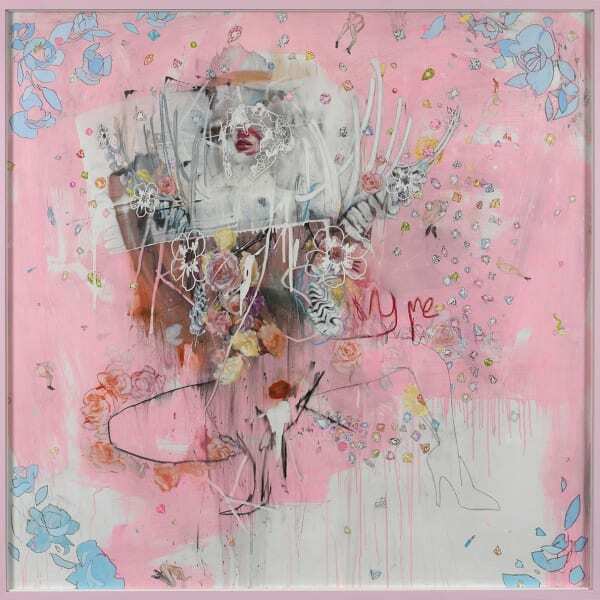 The lauded UK artist is back with a brand new exhibition examining the contradictory love/hate relationship we have with consumerism. 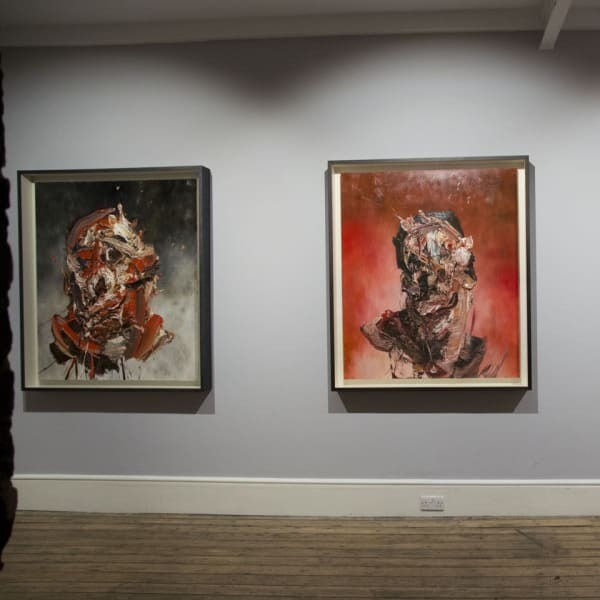 Antony Micallef’s riotous paintings are a gleeful attack on consumerism – and they’re selling like hot cakes, says Andrew Perry.